Invantive Bridge enables you to analyze data in Freshdesk from within Microsoft Power BI. You can create real-time charts, tables and dashboards. Plus, you can combine these data with over 50 other platforms supported for Power BI. Freshdesk is a great solution for your service processes at a reasonable price. But often you will find yourself in the need for custom reports on Freshdesk registered data or analysis across multiple platforms such as between your general ledger application, invoicing system and your service solution Freshdesk. 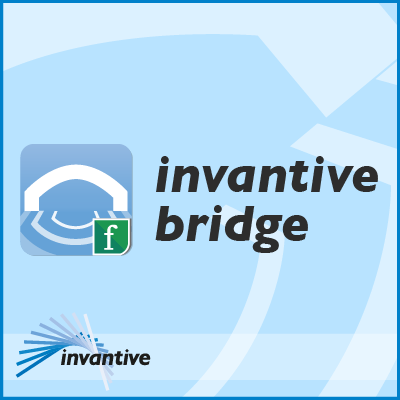 Using Invantive Bridge you can use any solution that uses Microsoft ADO.NET technology for data connections to retrieve data from Freshdesk and even upload data into Freshdesk. All APIs are covered, such as tickets. Freshdesk provide quotum for API calls per hour. To reduce the number of calls made, you can choose to use the bundled Invantive Data Cache to offload Freshdesk data as tables into an on-premise database such as SQL Server or PostgreSQL. Download the driver from the website http://download.invantive.com. Run the installer. After that, you can use the ADO.NET provider from solutions such as Microsoft Power BI, Telerik Reports Server or even Microsoft Visual Studio. For Power BI, there is a video on https://www.youtube.com/watch?v=bWG-E1DVMqc and detailed instructions on superuser.com/questions/1148956/installation-steps-of-exact-online-driver-for-microsoft-power-bi.